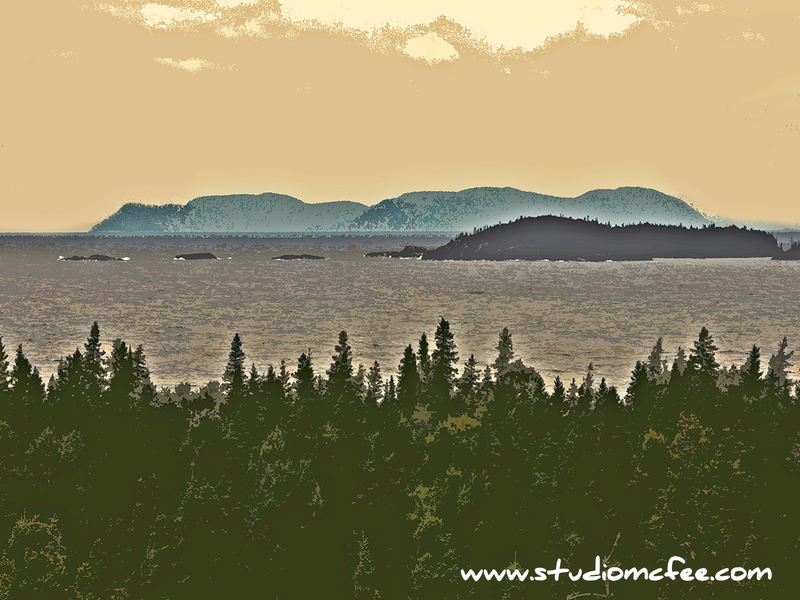 For almost 20 years I have been experimenting with creating artistic digital images from photos. When I started, digital cameras did not exist. I had to scan photographic prints, slides or negatives to create a digital image that could be manipulated with image editing software. Some early results worked well but most were, at best, adequate. In the early days I attempted to create digital images that looked like pen and watercolour paintings. Clients were typically organizations located in architecturally interesting (sometimes historic) buildings. The images must have worked because some clients continue to use these images on note cards, business cards, and websites. Over the years I have grown in my understanding of how to manipulate digital images. And, as I photographed paintings for many artists, I developed some idea of what appealed to me. These combined experiences have led me to try different techniques in creating my own works. I am fascinated by the freedom this gives me to express what I feel about a place. 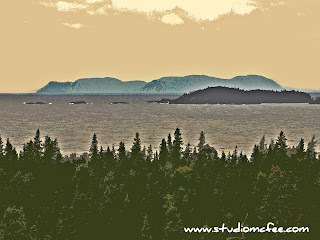 Pukaskwa is an example of one style I am trying to develop. For more, visit the Digital Art Gallery on this blog.